From SAP Ariba’s Partner of the Year (2017-2018). Transform your procure-to-pay function with SAP Ariba and implementation support from ExceleratedS2P. 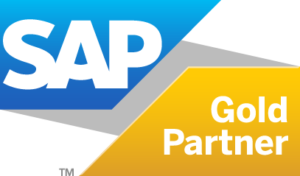 Why choose SAP Ariba P2P? SAP Ariba is a powerful P2P solution that offers a rapid return on investment. Bring all your spend under management and regain control of your procurement. SAP Ariba makes it easy to create rules that all employees can stick to. Spend less time selecting suppliers, producing purchase orders and making payments. SAP Ariba delivers a complete digital transformation. No more paper. No more emails. By managing your complete procure-to-pay process within SAP Ariba, you’ll spend less time exchanging emails and more time building better relationships with the vendors who matter. With SAP Ariba you get access to Ariba Network, the world’s largest business-to-business network and a dynamic marketplace with 195,000,000 catalogue items ready to browse. ExceleratedS2P supports a wide range of organizations on their journey to digitize their source to contract and source to pay functions. Our experience with SAP sourcing and purchase to pay solutions is deep-rooted and wide-ranging. 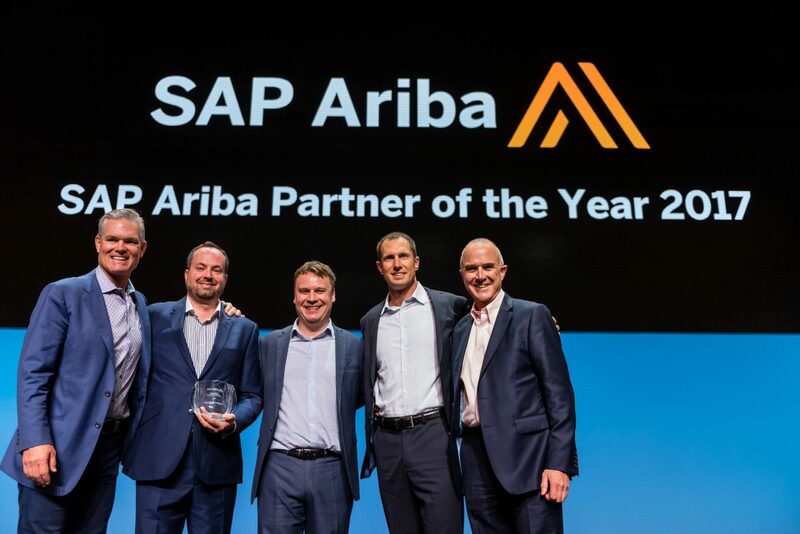 In recognition of the quantity of work and the quality of our innovations with SAP Ariba, we were recently named the SAP Ariba Partner of the Year for the EMEA region. If you are a strategic sourcing manager, purchasing consultant, or part of a team that wants to adopt a more strategic approach to procurement, contact our team for a no-obligation chat. 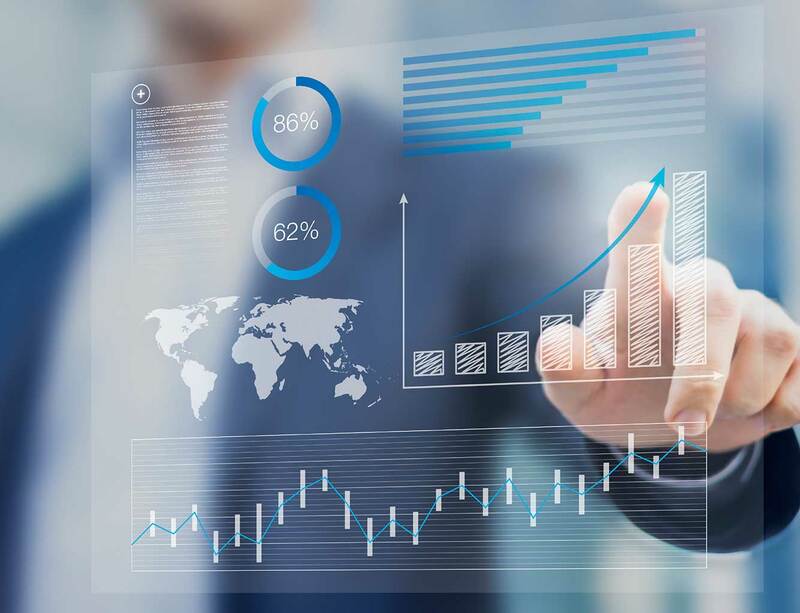 We offer a range of SAP Ariba, SAP Ariba Snap and SAP Invoice Management services, including advisory, adoption, implementation, integration and support.